We keep our own flock of rare breed sheep, consisting of Wensleydale, Lincoln Longwool, Shetland and Saxon Merino breeds. 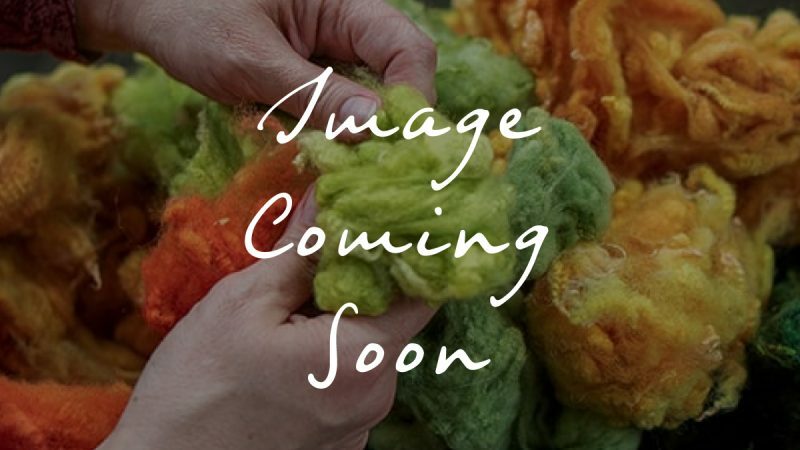 From the raw fleece, I create the materials to use in my work from scratch, producing hand dyed wool in a range of vibrant colours. I want others to have the pleasure of working with this beautiful natural material, so have made these packs of hand-dyed wool available to buy through my shop. Colours may vary slightly from the photos as l hand dye the wool in small batches, often mixing the dyes to obtain subtle shade variations. 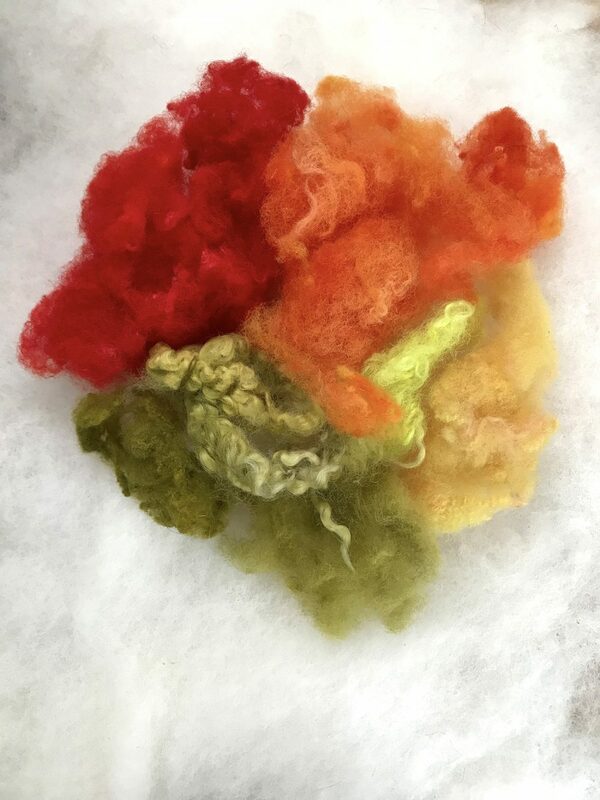 Different fleeces can also take the dye differently. Our flock of rare breed sheep consist of Wensleydale, Lincoln Longwool, Shetland and Bownont Merino breeds. Our hand dyed wool packs are made up of a range of these beautiful wools. 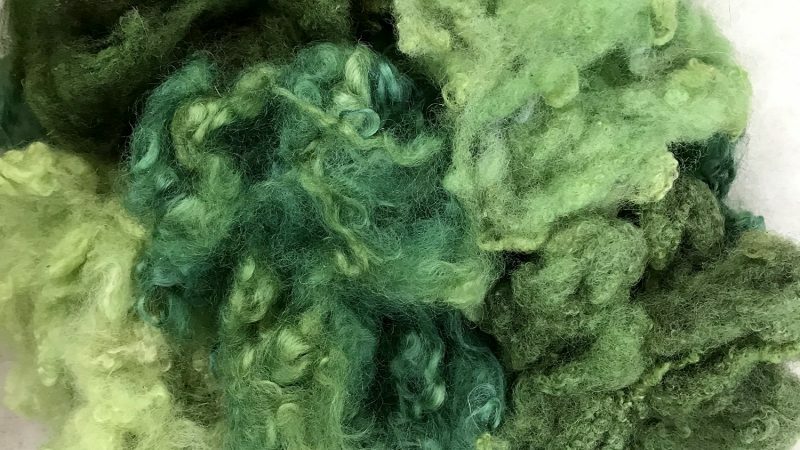 All of the wools give different textures and effects, so using a mix of wool types makes for a beautiful end result when creating needle felted art. Copyright © 2018 Annie Brown. All Rights Reserved. No images or content on this site can be copied or reproduced without explicit prior permission from Annie Brown.